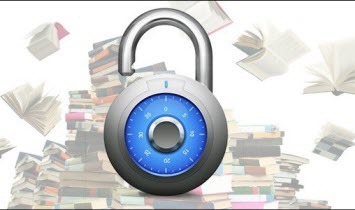 Most eBooks we purchased online from iTunes store, Amazon, or other content provider are copy protected. Here we will provide the lastest eBooks news, the most effective ways to remove eBook DRM protection and the best software reviews for both Mac and Windows users. 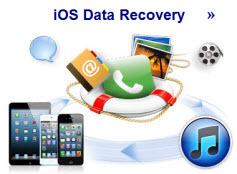 * Remove Fairplay DRM protection from iTunes iBooks. * Kindle eBooks DRM Removal. * Introduction of Nook eBooks, Nook DRM Removal and Free Nook eBooks. * How to convert DRMed ePub to common PDF format? * How to crack DRM protection from iBooks? * How to read Kindle eBooks on Google nexus 7 with Google Playbook? * How to Convert AZW eBooks to ePub Format ? * How to Read eBooks on Samsung Galaxy S5 ? * Top 10 eReader Apps for PC ? * How to Convert Kindle AZW eBooks to PDF format? * How to remove DRM protection from PDF eBooks (Adobe Digital Editions)? * How to edit the eBook metadata with ePubor and Calibre? * How to read any eBooks on iPad? * How to Remove DRM From Sony eBooks? * How to transfer and read protected iBooks to Amazon Kindle? * How to read DRM free and protected iBooks on Nook? * How to print documents, webpages from Kindle Fire? * How to read DRMed iBook ePub files on Samsung Galaxy Tab Pro S? * How to convert DRMed iBooks to PDF format? * How to convert ePub files to Mobi format?